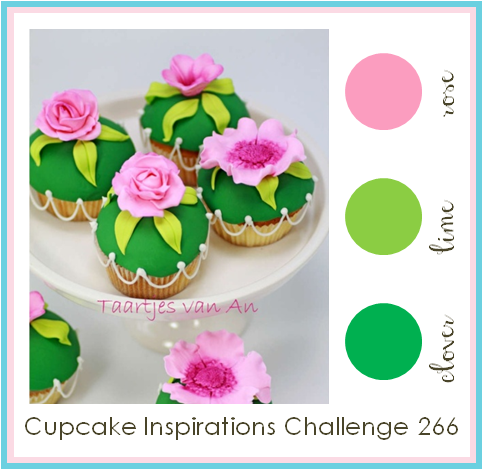 It's time for this week's Cupcake Inspirations Challenge and today we have a fun color challenge for you. We are sponsored this week by Deasy Designs. Instead of individual digis, they have themed sets. And they are super cute too! I bet you will find more than one that you need. 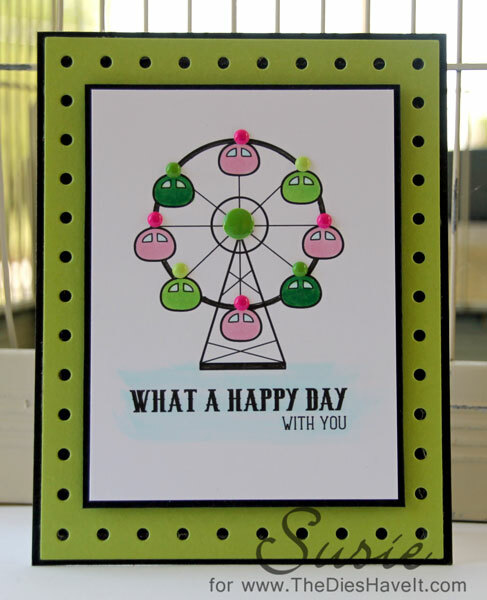 Also, be sure to check out their blog for lots of inspiration. There is plenty there!